A new palm oil bill is the latest battleground in the fight over how to regulate Indonesia&apos;s plantation sector in the wake of the 2015 fire and haze crisis, one of the worst environmental disasters in the country&apos;s history. Legislators pushing the bill say it will help farmers and protect the nation&apos;s palm oil industry from foreign intervention. But critics say it is actually a plum deal for large corporations, as well as a means for vested interests to undermine peatland protection measures President Joko Widodo installed to prevent a repeat of the 2015 fires, which burned an area the size of Vermont, emitted more carbon daily than all of Europe, and sickened half a million people. The Indonesian Palm Oil Association has expressed its support of the bill. The lobby group&apos;s leaders speak often of a conspiracy by Western soybean and rapeseed oil interests to undermine Indonesian palm oil for competitive purposes. The Southeast Asian nation is the world&apos;s largest producer of the commodity, found in everything from chocolate to laundry detergent. Firman Soebagyo, a member of House of Representatives Commission IV overseeing agriculture, plantations, fisheries, maritime affairs, and food, is leading the deliberation on the bill. He frames it as needed to counter a foreign assault on Indonesian palm oil and ensure that the country&apos;s poorest citizens can prosper. 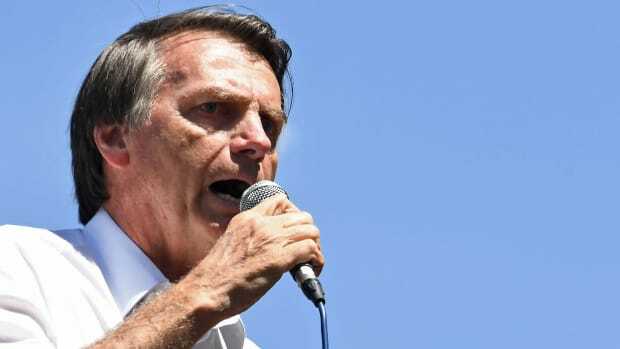 It is the same argument he has used to excoriate sustainability pledges made by the world&apos;s largest refiners and users of palm oil. As a result of public pressure, consumer goods giants like Unilever and processors of the oil such as Wilmar International have promised to purge their supply chains of deforestation, peatland conversion, land grabbing, and labor abuses; but while some Indonesian officials support these policies, Soebagyo and others have worked to dismantle them. "We won&apos;t be lied to by developed countries that propagandize about palm oil harming the environment," Soebagyo said last year with regard to the bill. 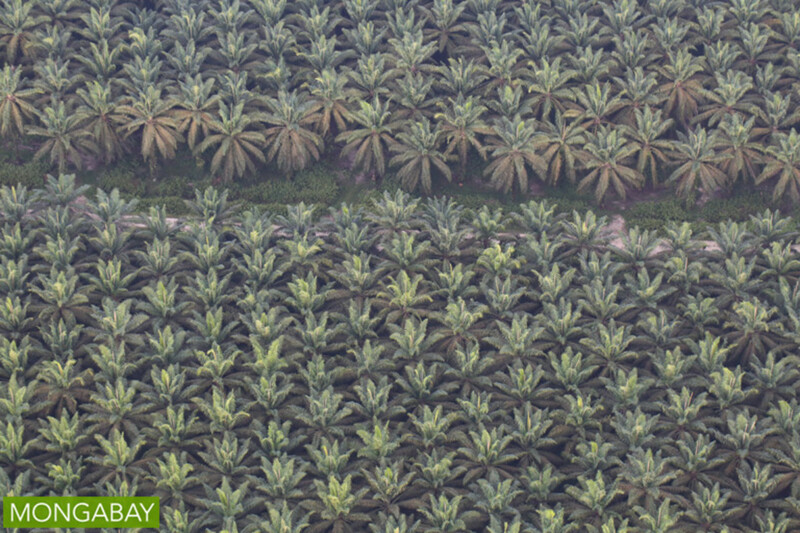 "We oppose this negative campaign, because palm oil is our future." Jokowi&apos;s administration responded to a mounting public outcry over the bill last week when State Secretary Pratikno sent a letter to the agriculture minister outlining criticisms of the bill. And then on Monday, at a meeting with the House&apos;s Legislation Board, which is headed by Soebagyo, cabinet members questioned the need for the bill, since it overlaps with existing laws. Soebagyo replied that the ministers had not seen the latest draft of the bill, dated July 13th, and that the House would press on. Perhaps the greatest point of contention is that the bill cements the right of oil palm interests to operate on peat soil. The large-scale drainage of Indonesia&apos;s peat swamp regions by plantation firms is the chief underlying cause of the fires that burn almost every year across the now-dried-out landscapes. These fires are a carbon bomb that makes Indonesia one of the top greenhouse gas emitters. After the 2015 disaster, Jokowi declared a moratorium on peatland drainage. Industry groups and some government officials have spoken out against this and other measures on the grounds that they hurt investor confidence. Specifically, green groups point to an article of the bill that says plantations can exist on peat. 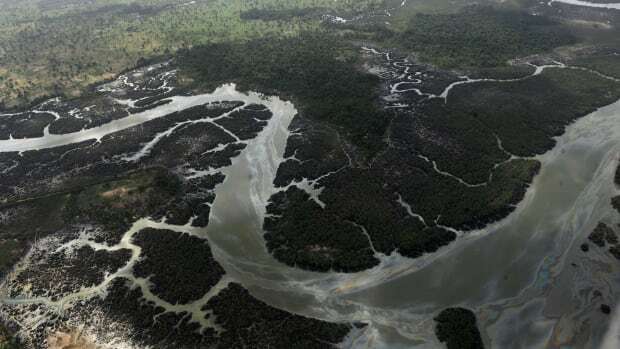 While the stipulation is vague, critics argue it could be used to undermine attempts to keep plantation firms from expanding further into the nation&apos;s peat zones, at a time when many are pushing for them to be dislodged from peatlands they already control. "This is a &apos;rubber article&apos;—its interpretation is so wide, you can easily play around with it," Greenpeace campaigner Annisa Rahmawati said in an interview. "It could be used to undermine the spirit of Jokowi&apos;s commitment." Farmers need to be allowed to plant peat with oil palm, Soebagyo believes. "For peat, the only thing farmers with two or three hectares can really make money off of planting is oil palm," he said on the sidelines of Monday&apos;s meeting. "If they&apos;re not allowed to do that, how will they live? Are watermelon and pineapple really enough?" One of the bill&apos;s selling points, according to Soebagyo, is that it obligates companies to form "partnerships" with farmers. In principle this is not new: oil palm firms have long been required to give the local community 20 percent of their land for smallholder cultivation. Companies typically ignore this mandate, with government officials failing to hold them accountable. "It&apos;s rubbish," Rahmawati said of the notion that the bill does anything more for farmers than existing legislation. "The laws aren&apos;t the problem," she added. "The problem is the implementation and enforcement of those laws." 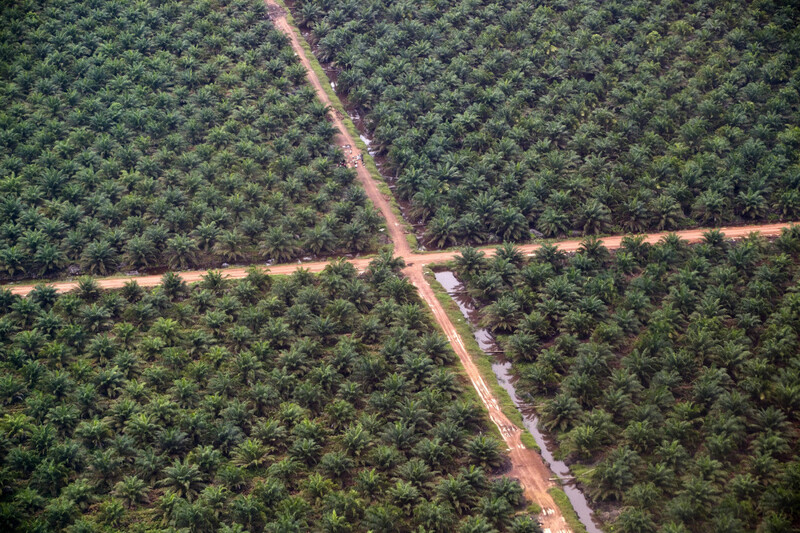 A sea of oil palm on Indonesia&apos;s main western island of Sumatra. Another point of contention is corporate handouts. 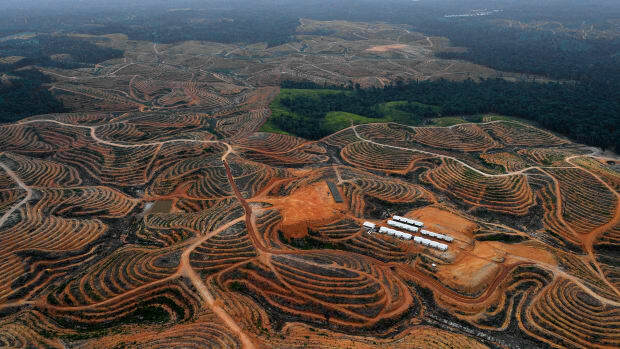 Previous drafts of the bill outlined a variety of tax breaks and duty relief schemes for palm oil investors; a coalition of non-governmental organizations decried that as "a corporate effort to drain state finances." While those provisions were dialed back in the latest draft, it still mentions "fiscal incentives" to be provided by the state, suggesting that such measures could be laid out in implementing regulations to be issued by one or more ministries after the bill&apos;s passage. 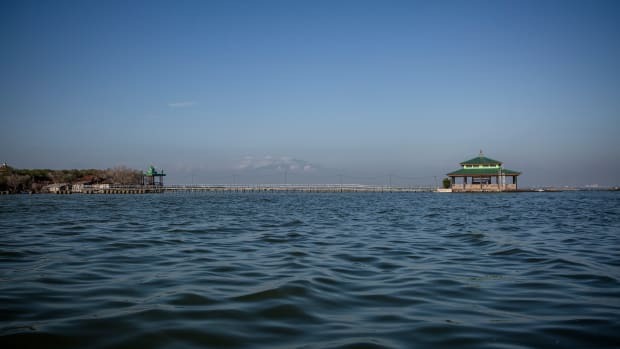 New draft or not, the bill remains a problem, said Khalisah Khalid, head of campaigns at the Indonesian Forum for the Environment, the country&apos;s largest environmental pressure group and a member of the coalition. "They&apos;re claiming they&apos;re a big industry Indonesia should take pride in, but they&apos;re always asking for privileges while there&apos;s never been an improvement," she said in an interview. The 2014 Plantation Law "already gives them many privileges." Indonesia recently introduced a major subsidy via the Crude Palm Oil Supporting Fund, which, along with an increase in the required rate for blending palm oil with diesel fuel, is meant to prop up domestic demand for the commodity. (The CPO Fund, as it is known, was also justified on the basis of helping small farmers, but last month the Oil Palm Smallholders Union sued its management body, claiming the fund has only been used to benefit large companies.) Of the financial measures offered in the palm oil bill, Gadjah Mada University professor Rimawan Pradiptyo said in February, "Such excessive incentives will trigger the expansion of oil palm plantations, which will affect the sustainability and diversity of our forests." Soebagyo replied to concerns about the bill fueling unsustainable land clearing by pointing to an article in the latest draft that obliges the government to draw up a masterplan for the industry. "We don&apos;t have a blueprint and thus there&apos;s no limit on how many hectares [plantations can expand]." The latest draft says nothing about a floor or ceiling for potential expansion, although such details could be stipulated in implementing regulations. It gives the government five years to create the masterplan. The backlash against the bill is also about what it does not do. 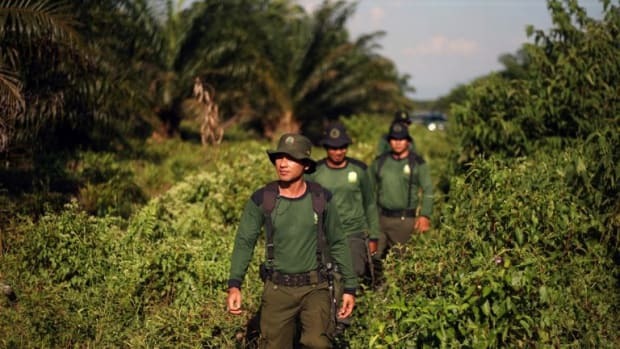 At a time when a huge number of oil palm firms are accused of grabbing indigenous lands, the bill says nothing about the need for companies to obtain free, prior, and informed consent of communities before operating in their territory. At a time when reports of forced labor and other abusive practices are cropping up with increasing regularity, the bill says nothing about worker treatment. 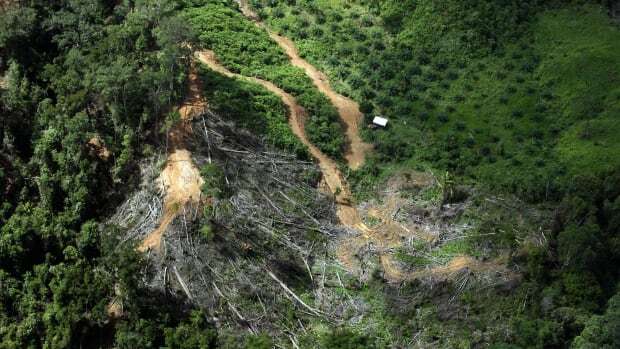 In the country&apos;s easternmost region of Tanah Papua, where the industry is quickly expanding into some of Indonesia&apos;s last best forests, civil society groups under the banner of the Papuan Coalition of Palm Oil Victims said lawmakers should be using their time to debate the long-awaited indigenous rights bill instead. "That&apos;s much more important than this palm oil bill," said John Gobay, a representative of the Meepago Tribal Council, one of the groups.